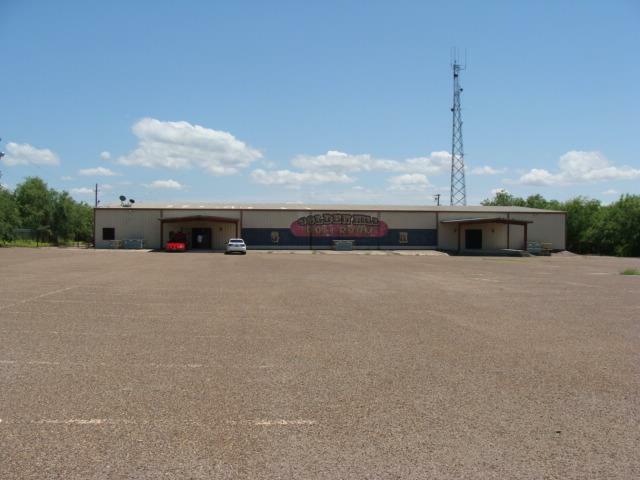 "Hill Country Ballroom" Dance hall is 17,500 sq ft with two bars and fully equipped kitchen. Four bathrooms, private office and storage space. 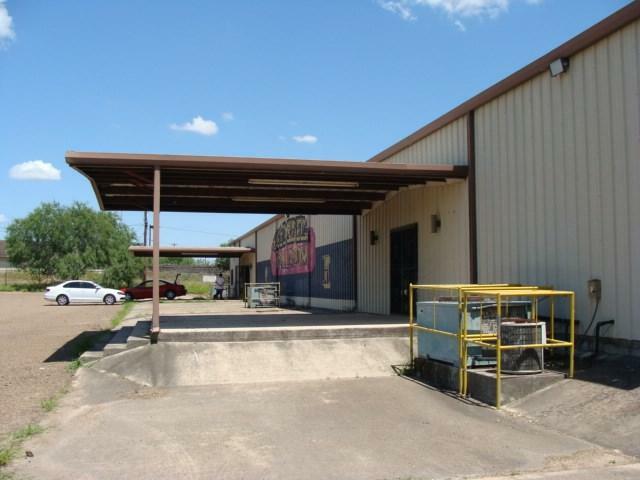 Plenty of parking space front and back, additional parking in 1.5 acres of green area in the rear of the property. Dance hall had been converted into a gaming parlor with a wood partition dividing the building. The partition can be removed. Elevated main stage with large electrical capacity musical instruments and lighting. 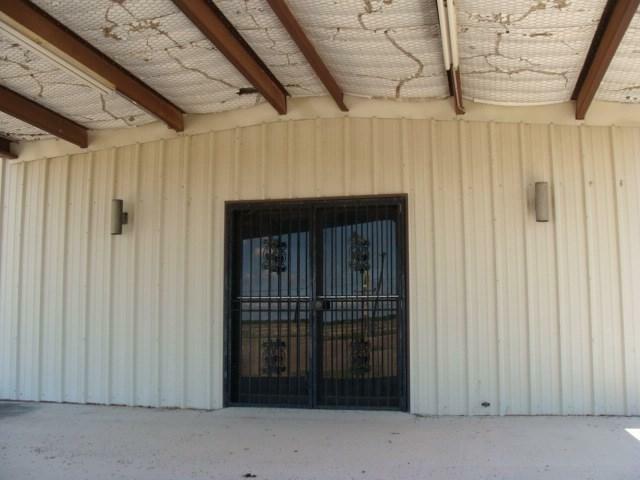 Metal siding with insulation. 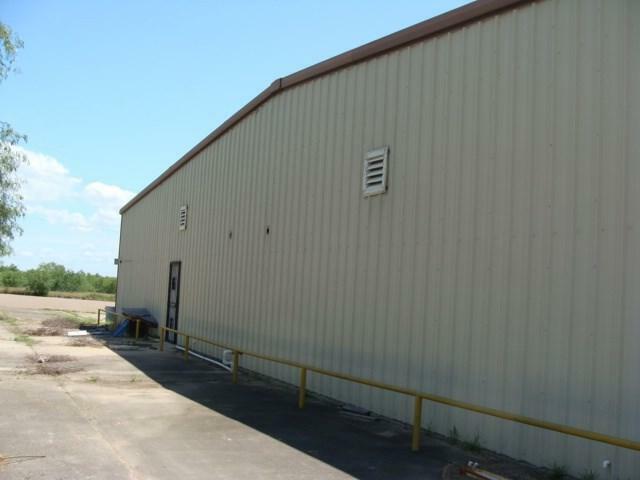 Property available for lease $7500 a month with equal amount for deposit.